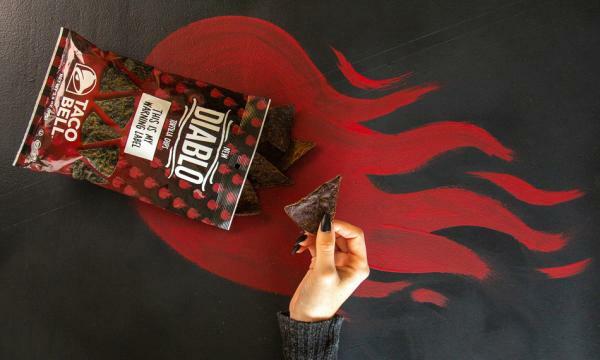 Taco Bell USA has turned their Diablo sauce packet into packed tortilla chips. It will be in 7-Eleven stores for the month of October before rolling it out in additional grocery and convenience stores on November. Read more here. Popeyes Louisiana Kitchen USA has announced that they opened their 3,000th restaurant in Elizabeth, New Jersey. In celebrating this milestone, they added their 24 Karat Champagne Wings to their Boneless Wings Bash for a day. Read more here. Dunkin’ Donuts USA and Harpoon Brewery has introduced their new coffee beer Harpoon Dunkin’ Coffee Porter, ABC Chicago reported. They also announced that the donut chain partnered with Oreo to bring a new donut and hot chocolate offering for halloween. Chick-fil-A is set to open their first catering and delivery concept store in Louisville, Louisville Business First reported. The said site will not have a dining area or a drive-thru and can delivery small and large orders within a 30-mile radius. Read more here. 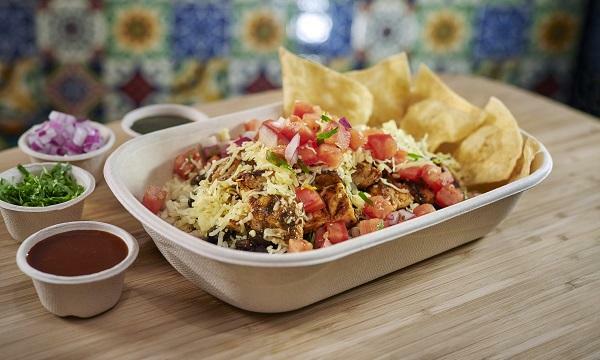 Chipotle Mexican Grill USA has announced that they are piloting the new loyalty program Chipotle Rewards. The points-based program is being tested in Kansas, Missouri and Columbus, Ohio. Read more here. Burger King Brazil has released the Blank Whopper burger and served it to 30 people who responded on a poll that they plan to vote blank on the country’s presidential election. 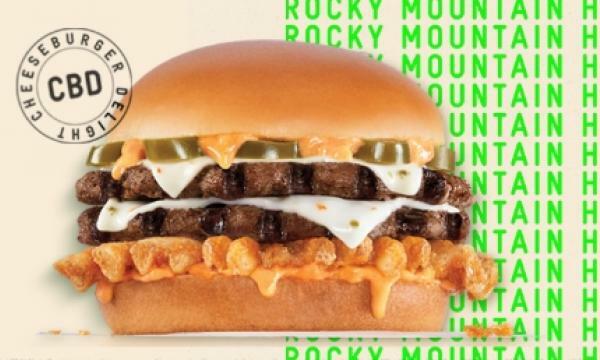 As reported by AdWeek, the offering may contain no ingredients, just mayo and onions or consists only of pickles. Read more here. McDonald’s USA has launched their new Trick. Treat. Win game that has prizes such as a new car, a trip to resorts, cash and the chain’s own menu items. Game pieces can be found in selected offerings for the whole month of October. Read more here.